Do you believe in the New American Dream? Well, right now, that dream is city living. Over a decade ago, the American dream was owning a white pícket fenced suburban home, but that ideal has been abandoned in favor of a fast-paced, culture-centric, environmental-friendly city life. Young Americans are particularly averse to the notion of building a traditional suburban lifestyle. Millennials are favouring minimalist city spaces over suburban residence living. In fact, development of family homes has taken a dip recently, and more dynamic urban development has been on the rise in recent years. Millennials want to live closer to their friends after finishing college. They also want to be closer to work to avoid long daily commutes. And many, without permanent job stability don’t feel the compulsion to put down roots by vesting themselves on a mortgaged suburban home, which makes city life more appealing to them. And for those who want to get in on this trend and fulfill the current American dream, there are cities that seem to define what city living truly means. Portland and Seattle have proven quite popular in this regard, and people are flocking these cities in drones. 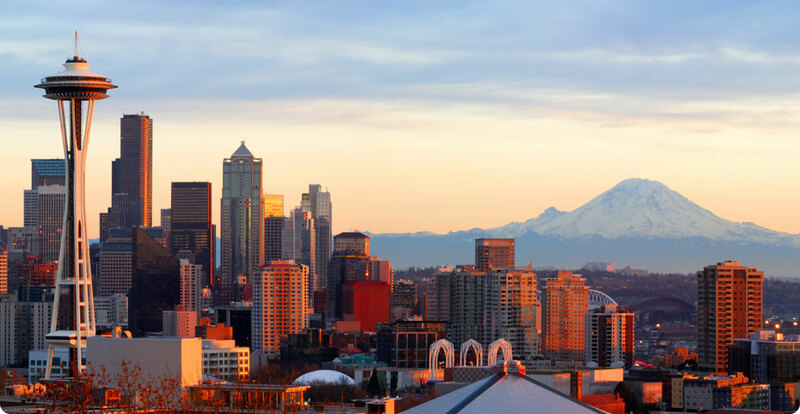 Among the delightful things to enjoy in Seattle include patronizing the first ever Startbucks, views of Mount Ranier from downtown Seattle, beautiful public parks and public amenities, and beautiful ivy-covered buildings. Portland is just as amazing. The city has a great park, a charming outdoors life, restaurants, and a cultural community. 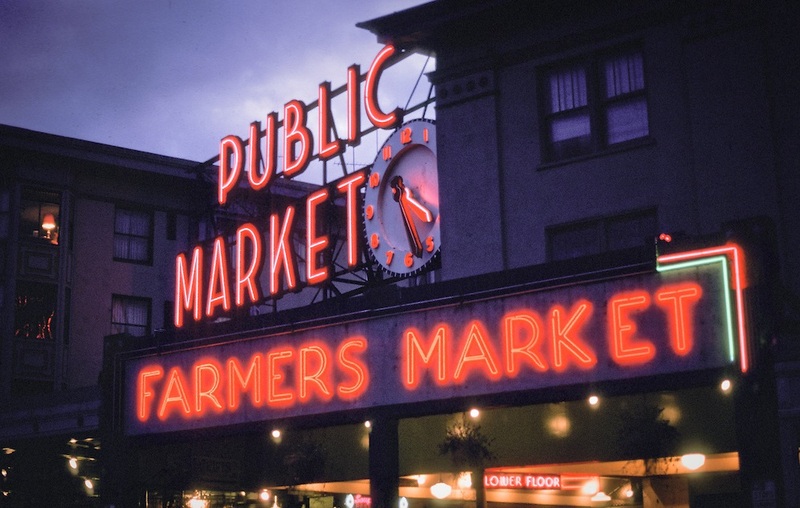 These cities have precisely the sort of things fans of city living want. These include easy access to top-notch public places, diverse cultures, and a plethora of activities they can get involved with. From the look of things, city living is a trend to stay. The urban exodus is not a passing fad, but a phenomenon that will continue to grow as the younger generations in favor of this way of life enters adulthood. Even after getting children, American millenials are not leaving the city to the suburbs in search of good schools. Their commitment to city living over suburban life is starting to perservere. More living space, more “stuff” and possessions are of lesser importance in modern Americans life. Millennials are choosing to invest their income in lifelong experiences, over other possessions. Being this true, cities offer more activities and amenities that are in tune with modern life. Being that city life offer outstanding benefits that appeal to all, there has never been a better time to make the move to the city. Other than seeing cities are busy noisy places unsuitable for living or even bringing up a family, people are seeing them as environments that give them easy access to everything that makes life worthwhile.